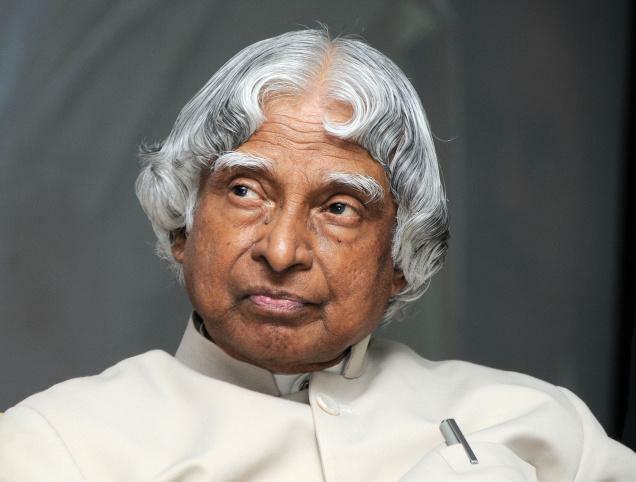 ABDUL KALAM, AVUL PAKIR JAINULABDEEN (A. P. J.) (15 oct 1931–27th jul 2015),11th president of India (2002–2007).